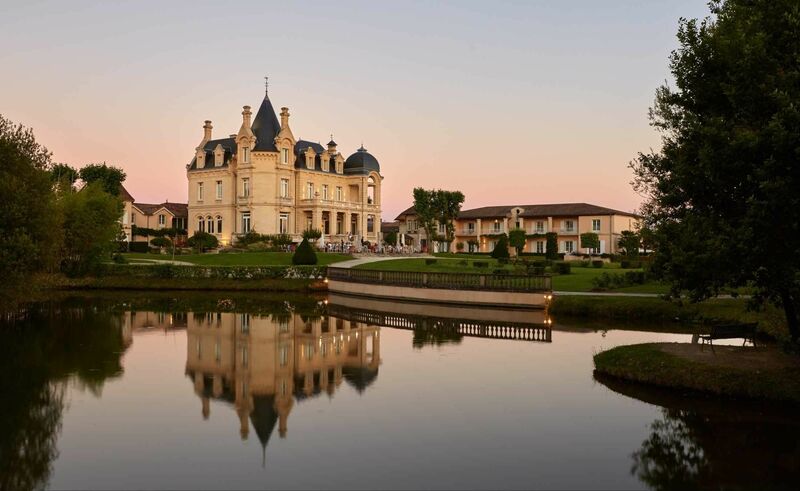 Surrounded by a seven-acre park, the Château Grand Barrail Hôtel is a one-of-a-kind-property. 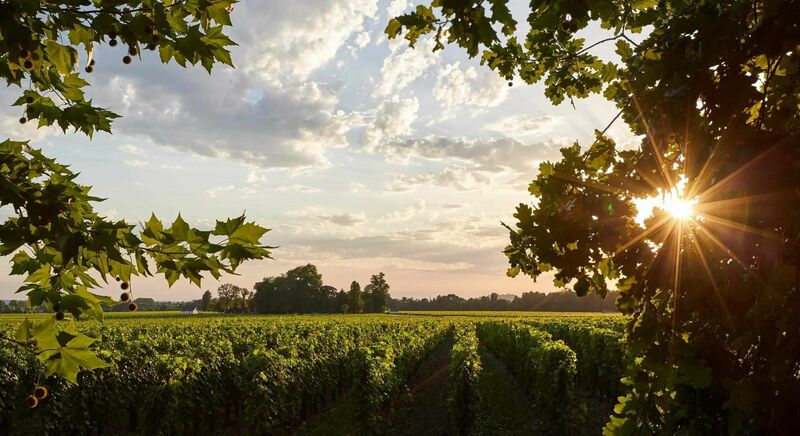 Spend your vacation in the south of France’s famous Saint-Émilion region surrounded by its most famous wine-producing châteaux; Bordeaux is just a short drive away. 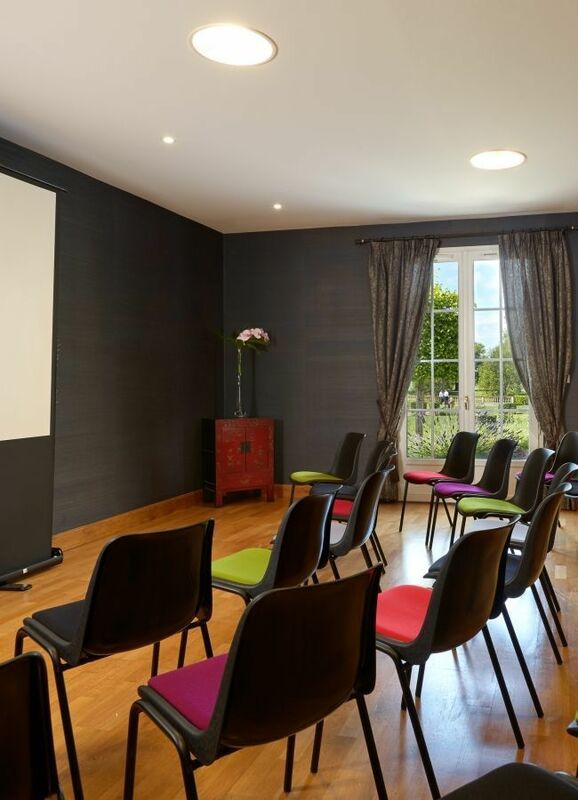 Our 5-star hotel offers sumptuous guest rooms, split between the château and its smaller guest buildings and a gourmet restaurant serving mouthwatering food and fine wines. 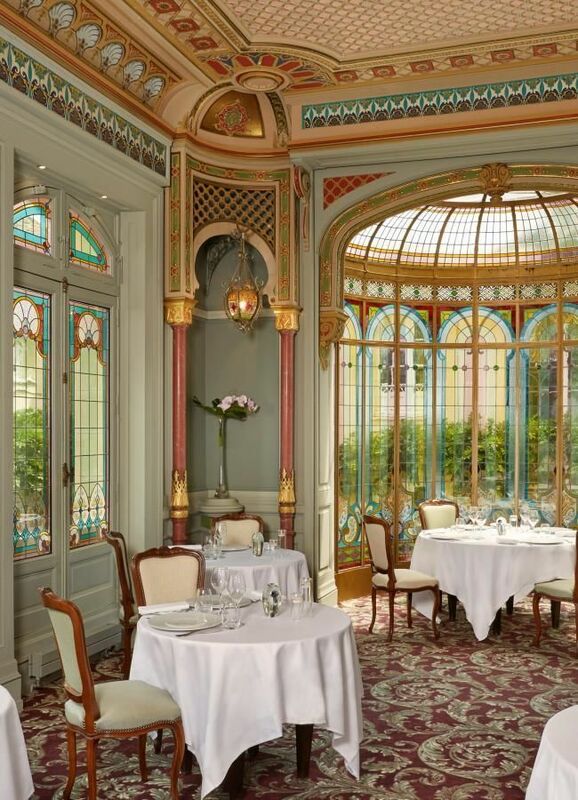 Our Gourmet Restaurant will charm you with its gourmet and innovative cuisine accompanied by a selection of great Bordeaux wines. 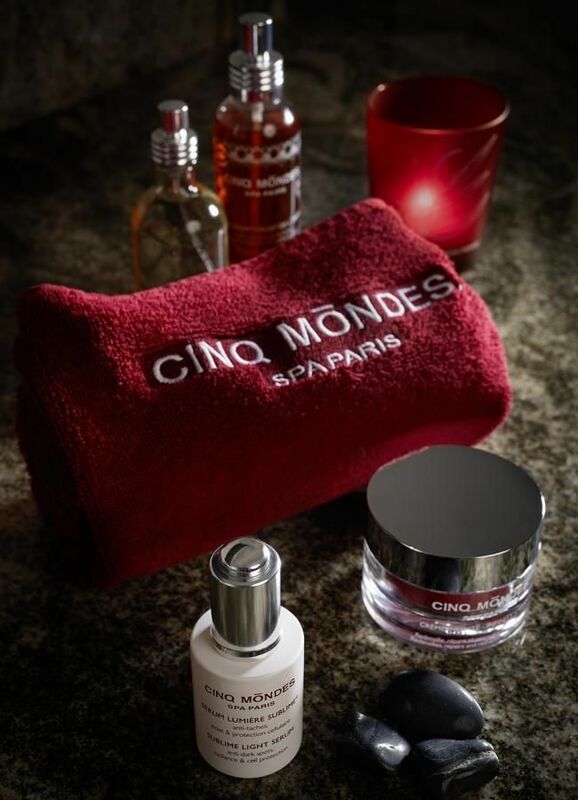 Let yourself be seduced by the Spa and its wide range of Cinq Mondes treatments which will offer you a magnificent moment of relaxation while sublimating your body and enchanting your senses.